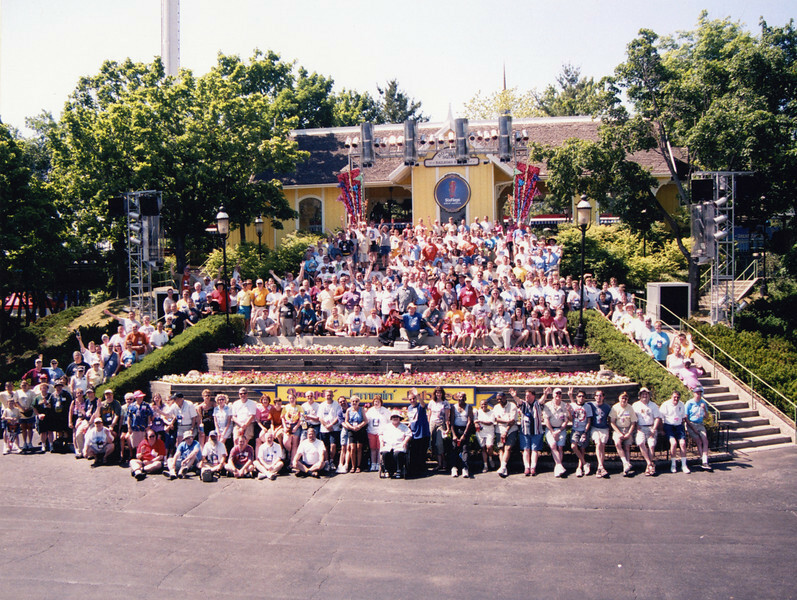 Coaster Con XXVII, held June 19–24, 2005 at Six Flags Great America, Little A-Merrick-A, and Mt. Olympus Theme Park. Photo taken at Six Flags Great America, by S. Madonna Horcher.